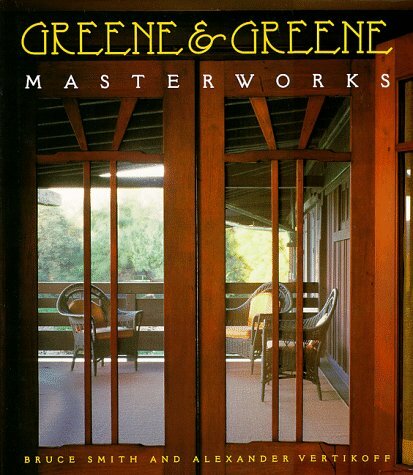 ﻿﻿The elegant houses designed by Charles and Henry Greene have come to define the arts and crafts movement in the United States. A seamless fusion of simplicity and sophisticated detail with meticulous attention to building materials and natural surroundings, each Greene and Greene house is a model of timeless home design. Other architects have enjoyed more famous careers. Many others have produced more buildings. 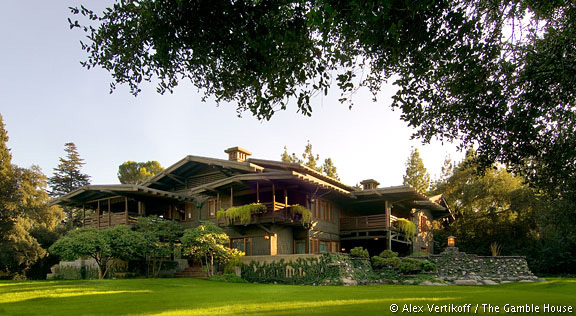 But no other architects have left us with a more glowing legacy of beauty, craft, livability, and spirit than Charles and Henry Greene. Helllllllooooooo? Do you realize how long it has been since you worked on your blog? This is getting soooooooo annoying. :/ I am thinking you would not be good with group therapy... as the leader... you would probably be better as a drug dealer.... :O give us a little taste of your imagination and your humor and then ... cut us off cold... having us desperate for more. KNOCK IT OFF !!!! Write something. I need some serious distraction and I am thinking you and yours are the perfect prescription. What the heck? !